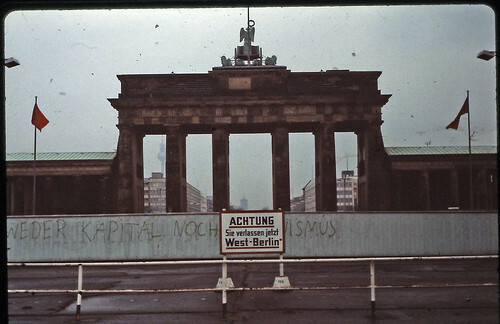 To commemorate the 20th anniversary of the fall of the Berlin Wall, we’d like to invite you to take part in writing our virtual history book. 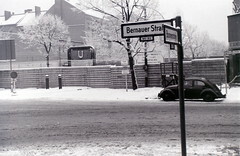 We’ve created the Experience History: Berlin 1961-1989 group, to give members the opportunity to share photographic memories of divided Berlin during this period. 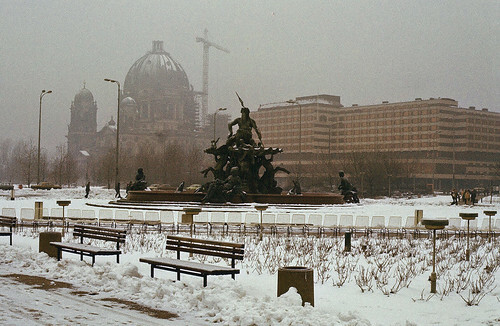 If you were living or visiting Berlin at that time, this is a wonderful excuse to rediscover your old slides and dust off those photo-filled shoe boxes that are lurking under your bed. There are already some interesting images and stories emerging in the group and we’re hoping the over the next few weeks it will become a beautiful public repository of photographs and viewpoints for the world to see. Ready for a time travelling adventure? 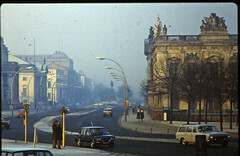 Just head over and join the Experience History: Berlin 1961-1989 group to start sharing or simply soak up the history. Photos from LimitedExpress, allhails, and hansziel99.